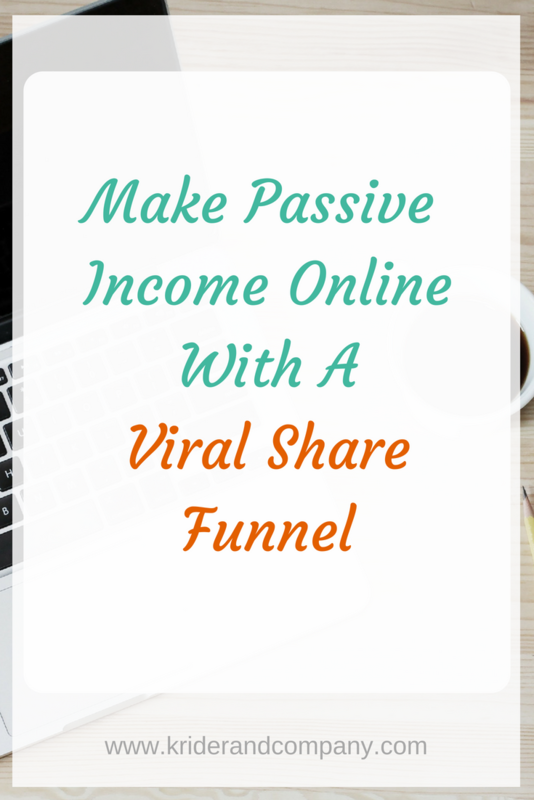 This post is a little different — all about how to make some serious passive income with affiliate marketing using a viral share funnel. What Is a Viral Share Funnel? I knew you were going to ask that…. So if we recap what a “funnel” is….the most widely used term is a “sales” funnel. This is a simple set of web pages that lead a prospective customer through a buying process one step at a time to your desired end product. A share funnel is basically a funnel you built, and then you share with others. But here’s the kicker — in order to use the funnel, they have to have an account with the platform where you built it. And when they use the link you provide to sign up — BAM! Passive affiiate income. (Assuming the platform you use has an affiliate program.) Plus you have other affiliate links in the funnel and the followup emails. We’ll address the viral aspect later in this post. So let’s look at this a little closer. If you want to build your own funnel to share with others, you need to use a powerful funnel building platform like ClickFunnels. To my knowledge and through my research, ClickFunnels is the only platform which allows you to share an entire funnel like this. I don’t intend this post to be a sales pitch for ClickFunnels – just giving you the facts so you can see why it works so well for this viral share funnel system. It is the only platform I use to build funnels. Also, we are not just promoting ClickFunnels with our share funnel, but it’s the starting point. Their affiliate program is THE BEST around too. Other platforms can build landing pages, some can take payment, others can offer digital products, and others can manage your contact list. However, I’m sorry to say there is no other platform that does it ALL, without having to get an account for many different tools, then cobble them together into a funnel. Provide Value – this is a must. Don’t just slap your links on a page and drive traffic right to the page, or worse yet, directly to the link URL. This is known as “affiliate spamming”, not affiliate marketing. Offer training, free resources, whatever goes well with the product you are promoting. You need to give viewers a reason to use your link instead of going directly to the company. Give them something they won’t get anywhere else. They will trust you more if you seem to be giving away a lot. Always Capture Emails – While your affiliate links are in the funnel itself for viewers to click, more sales are made down the road through your followup emails. Once you have a nice list of people who are interested in the niche and products you are promoting, you will be sending emails to them with other relevant products. Another benefit of building a huge list — people will actually pay you to send their offers to your list. But we’re getting ahead of ourselves…more on that later as well. Include Upsells/Downsells/OTOs – While not absolutely mandatory, it only makes sense to offer a low-cost item or two that helps your viewers. The bonus of them buying is that it helps cover the cost of any paid traffic you use to promote the share funnel. (FYI, OTO = One Time Offer) You can even lead them to a fairly high priced offer if it makes sense. Don’t Forget the Followup – You must have those followup emails ready to go out as soon as someone opts in to your funnel (gives you their email address). Followup is one of the most important pieces of any funnel actually. These are set up to automatically go out to your list. 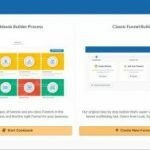 You can automate these through your email service provider (like ConvertKit or others), and can also send auto emails and SMS messages directly through ClickFunnels. Your other option is to get a funnel that someone else built and customize it for yourself. This is much quicker and easier, and gets you down to the business of promoting and making money faster. 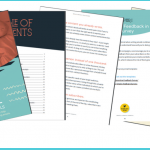 Oftentimes these funnels have a proven track record of converting into commissions. Once you get the share funnel into your ClickFunnels account, you can change anything you want, from copy, colors, logos, fonts, images, etc. to make it your own. The whole point of this share funnel is to get your affiliate links in front of as many people as possible in the hopes that they will click and buy so you can earn commissions. You can sprinkle relevant affiliate links all through the funnel. They also go in the followup emails. So join several affiliate programs that are related to the offer in your share funnel. You’ll want to use some of each, and choose the ones that interest you the most. But I would concentrate on maybe one free and one paid until you have them working before you add another source.Just keeps you from going crazy! These free traffic sources each have their own best practices for promoting a share funnel. Remember, just don’t ever slap the link all over the internet with nothing of value attached. Your account could also be shut down if you post affiliate links directly. Blogging: Yes, you guessed it, write a killer blog post about why someone needs your offer and promote that post all over social media. 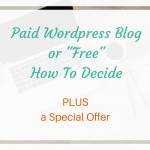 If you already have a blog with good traffic, this is a no-brainer. 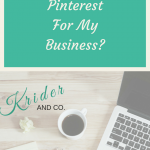 Pinterest drives a TON of traffic to blog posts very effectively. Make sure the post of optimized for great SEO on your offer to rank in the search engines. Your Existing List: If you already have an existing email list from your website or blog, send them an broadcast email promoting the share funnel. Facebook: There are a couple of tactics that work great on Facebook. 1) If you have a business page, definitely promote a blog post or even just create a great FB post about your offer and include the link to the share funnel; 2) Facebook Groups are goldmines of opportunity. Look for groups where people are interested in the main subject or niche of your offer. Don’t just go in there and spam them with posts to your offer though. Connect, engage, offer help, etc. and then work in a mention or PM about your offer. Instagram: Just like Facebook, you’ll want to follow people who are in the niche of your offer, engage with them, etc. You can put a link to your share funnel in your bio and reference it in some of your posts. YouTube: Affiliate marketers are killing it on YouTube! 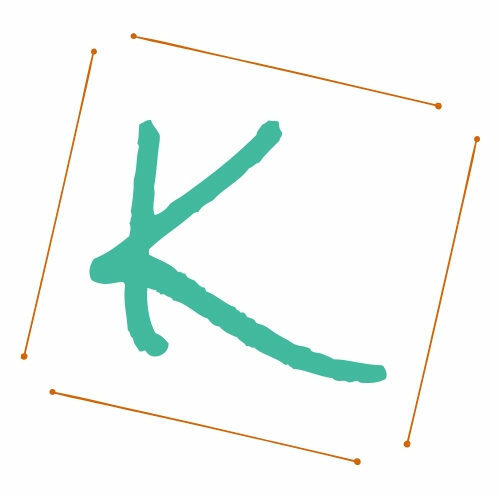 Make short instructional or educational videos about the products you promote. Always add a description of your offer and links to your products and share funnels in the description of the videos where they are relevant. There are quite a few options for paid traffic, from the obvious (Google/Bing ads, Facebook Ads, Pinterest and Instagram Ads, etc.) to a couple you may not have thought of. I won’t dive deep into every one of them, you know they exist, and they are a course all by themselves. Here are the ones I would recommend. Facebook Ads: I truly believe Facebook ads are the most cost-effective paid traffic source you can use. 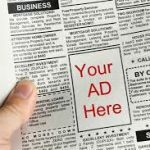 You can hyper target the audience of people who see your ad so only those most apt to take you up on your offer will see it. The cost of the ads is easily controlled by you setting the budget. There are a few types of FB ads which are very low cost as well: 1) Drive traffic that is not optimized for a sale to that killer blog post you wrote; or 2) Run a video view ad to one of your YouTube videos about your offer. You do have to have a FB business page in order to run ads, but that’s easy and free to set up. Google Keyword Ads: If you search for a long-tail keyword that applies to your offer and find one that has very few or no ads running to it already, those ads should be very low cost. You aren’t competing with anyone else for that keyword. Ads can go to your YouTube video or your blog post. For instance, you pay on average 50 cents per click. You prepay for say 100 clicks and they run an email promoting your offer to their list until 100 people have actually clicked on your link. It usually takes 48 hours or less, sometimes longer. This method works well in the MMO (make money online) niche, but I’ve heard of others using it for different niches as well. You’d want to ask the list owner for their niches. If the niche is right, the opt in rate of those clicks is usually pretty high (percentage of clicks who gave you their email address). It’s a great way to build a list. While we’re on the topic of paid traffic, let’s think about something most people tend to miss. ROI – Return on Investment. You will hear many people who are trying to market something online talk about Cost Per Click, Cost Per Action, Cost Per Lead, etc. They seem to always be concerned with getting it as low as possible. They want no more than $1.00 per lead for example. That is very short-sighted. Look at the lifetime value of that customer, not just how much it cost to get them to initially click your link. How much are you going to be able to make from them in the future now that you can promote more offers to them? Even on a one-product basis for example: If it costs you $50 to get 100 clicks; 40% of those opt in; 3% of the opt ins actually purchase your offer. Your offer nets you $100 for each buyer. You made $300 gross, less the $50 cost for clicks = $250 profit. And that’s just one run, one product, no followup sales. I hope this has shown you the massive possibilities that could be achieved if you give the viral share funnel method of affiliate marketing a try. I get goosebumps just thinking about it. Please don’t hesitate to contact me if you would like to chat, or if you are interested in having a funnel done for you.